West Bengal State Health and Family Welfare Samiti invited applications for the post of 46 Pharmacist under National Urban Health Mission, department of Health and Family Welfare on contract basis. 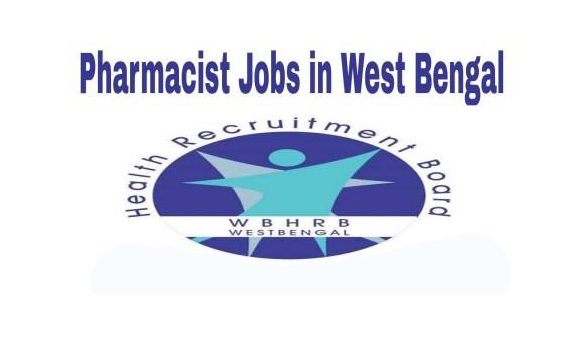 Required Qualification: Candidates you completed 2 years diploma in pharmacy (D-Pharma) (Allopathic) recognized by government of west Bengal and registered as A category pharmacist under west bengal pharmacy council. Age Limit: not be more than 40 years as on 01st April 2018. Salary: Rs.16, 860/- per month.